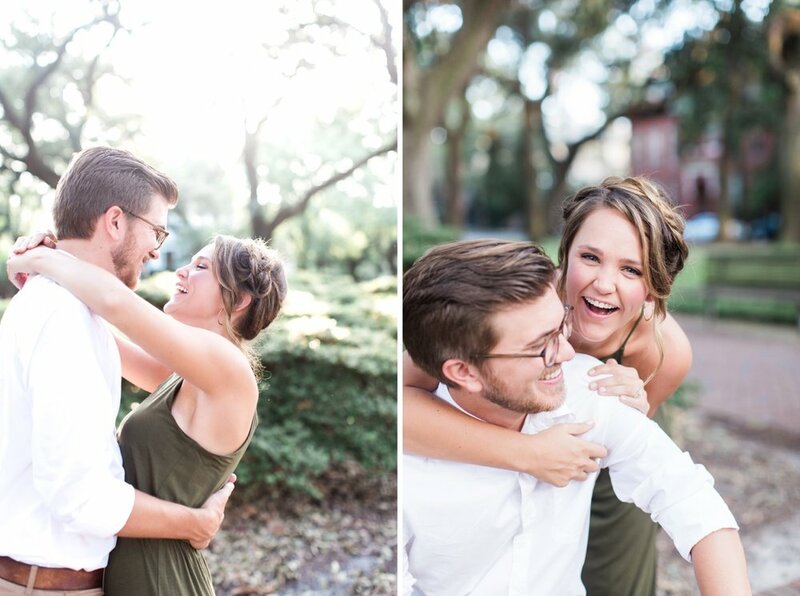 Tonight's mini shoot with Amanda + Lance was pure Savannah loveliness. 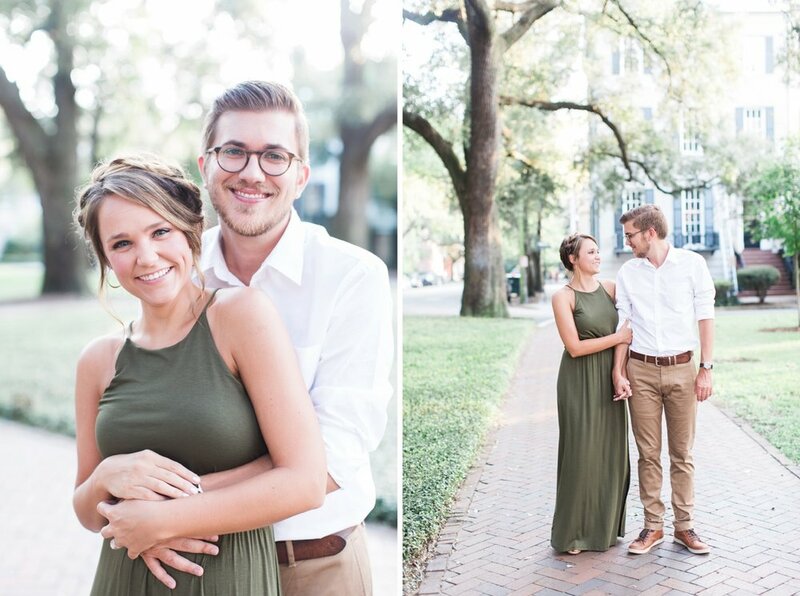 Sweeping oaks, a pretty braid, a couple in love, park benches and brick pathways...I didn't want it to end!! Pulaski Square is an absolutely dreamy location for photos, and I want more of you to have the chance to book a shoot here! So, I've decided to open up one more mini shoot date in Savannah, on Saturday, Oct. 1. There are only four slots available on that date, so snag them while you can!